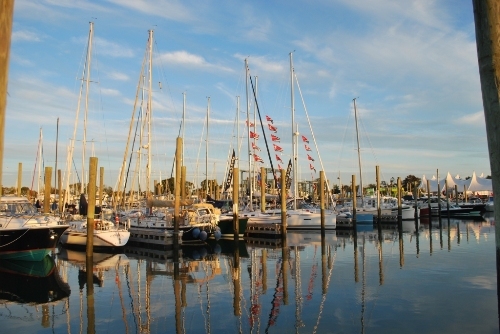 Check out Sealegs at the Norwalk Boat Show! 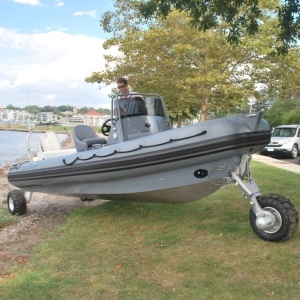 Also new this year: Rex Yacht Sales will be demonstrating the amphibious Sealegs vessel, which converts from an ocean going powerboat to all terrain vehicle with the push of a button. We're psyched to see these guys coming to a local show after we told you about them last month.